Goraswadi Ground, Behind Milap PVR Cinema, Off SV Road, Adarsh, Malad West. Malad Festival 2018 Organised by Shri Tajinder Satnam Singh Tiwana Ji between 5th to 14th January 2018 at Goraswadi Ground, Behind Milap PVR Cinema, Off SV Road, Adarsh, Malad West in view of the fact that the action downtown in Mumbai first shifted to Bandra, Worli and then Andheri, subsequrntly malad is buzzing now. There is a dire need to create a platform for the youth of the region where thier talent and expertise can be showcased to a larger audience. 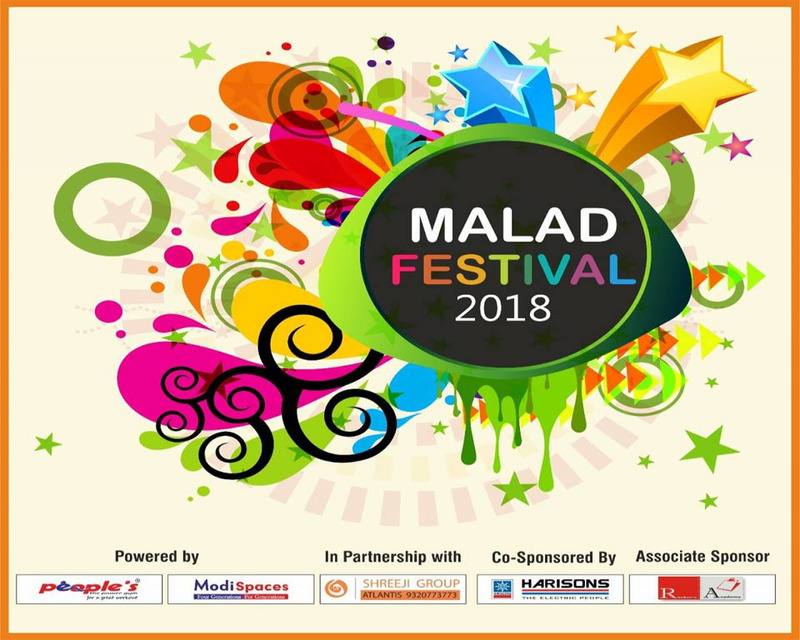 The Malad Festival is an annual phenomenon that aims at providing a platform for the local residents with diverse cultures, instilling in them a sense of pride and aspiration. Last year the Malad Festival was a huge success as we experienced a footfall of more than 70,000 locals. Malad Festival is a Dream of like-minded people who have structured this festival. We believe in learning and teaching, sharing and we have been networking continuously to improve the fest. We were a small gathering of people working on this fest, now there are hundreds of associates and thinkers who exchange ideas and support one another to help develop this fest. Malad Festival is a brainchild of Tajinder Singh Tiwana & a team of sincere & dynamic professionals having vast experience in the field of events.